When it comes to anti-aging products, I can honestly tell you that some are just a bunch of hype. They don't deliver on their promises of youthful skin, and are a huge waste of money. In my ten years of being a beauty product reviewer, I have tested hundreds of products. I can honestly say that Rodan & Fields works the anti-aging miracles that it claims it does. In fact, Rodan & Fields is a company that I believe in enough to actually sell their products myself if I ever decide to go that route. For now, I am happy to review their amazing products. 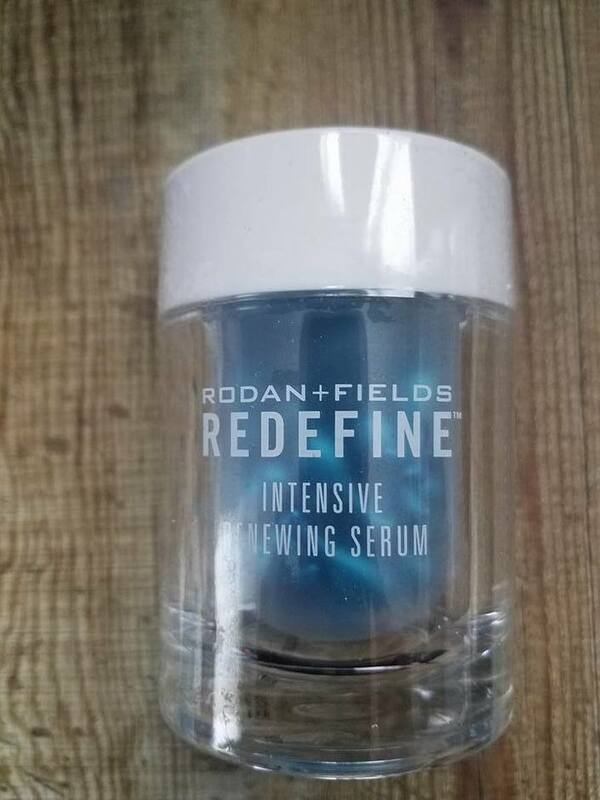 I was given the chance to try out their Redefine Hand Treatment Regimen, Lash Boost, and Intensive Renewing Serum. Our hands are among the hardest working and most environmentally vulnerable parts of our bodies. That's why the backs of people's hands often look so much older than their faces. To defend against the telltale signs of skin aging, Rodan & Fields created the REDEFINE™ Hand Treatment Regimen. 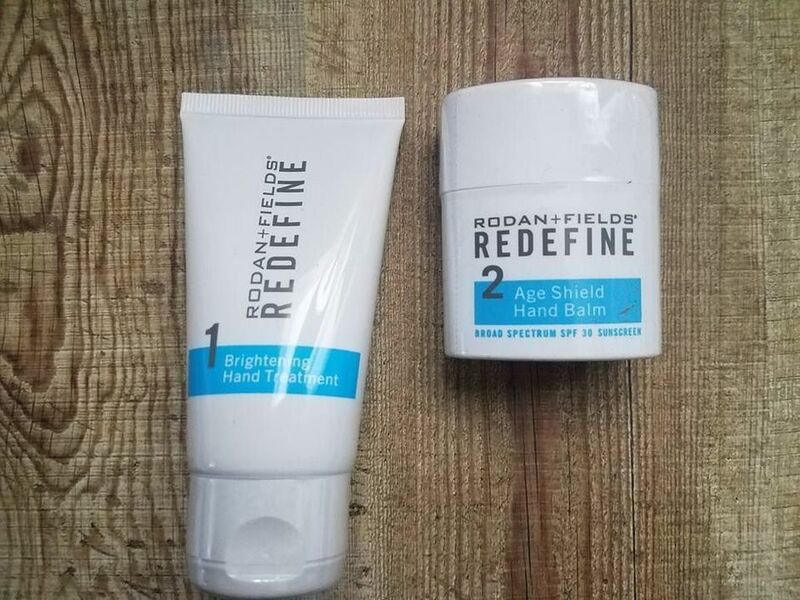 It visibly brightens, diminishes visible redness and reduces the appearance of brown spots, wrinkles and thin, crepey skin.This set includes the REDEFINE Brightening Hand Treatment and the REDEFINE Age Shield Hand Balm, but you can purchase each one separately. Our necks and hands are the first areas that begin to show age, and are the first areas to age the worst if you do not take care of them properly. The skin on our hands is thin, and years can take their toll. It is important to pamper them. Using sunscreen on the backs of your hands is very important! I am only just now starting to remember to use it. The age shield hand balm has an SPF of 30 and makes it easy to remember. I keep it in my purse and swipe it on as needed. The brightening hand treatment is amazing as well. It is a nice hand cream that makes my hands feel soft and moisturized. I don't have age spots on my hands yet, thankfully. Maybe I never will if I keep up this hand care regimen from Rodan & Fields! I have been using one capsule a day of Intensive Renewing Serum for two months. A little goes a long way. I apply it to my face, neck and upper chest area. I love it because I am a firm believer in the importance of using Retinol in your skin care regimen, but unfortunately I get a bad reaction to it (Retinol). Thankfully, Intensive Renewing Serum is very gentle on my skin. You cannot really tell by my photo above, but the serum comes in small gelatin capsules that you twist the top off of, and apply it to your skin. The serum is so silky feeling, and it absorbs instantly. It makes my skin feel perfect and so soft. I use it right after I wash my face, usually at night before bed. It has helped my skin to look and feel very young and beautiful. Get the appearance of lush, longer-looking lashes in as little as four weeks with ENHANCEMENTS Lash Boost™. * This nightly eyelash-conditioning serum features a unique proprietary formula that improves the appearance of lash volume and length for lashes that are 100% real, 100% yours. In weeks, you’ll be wondering if you need mascara at all. Oh my goodness! 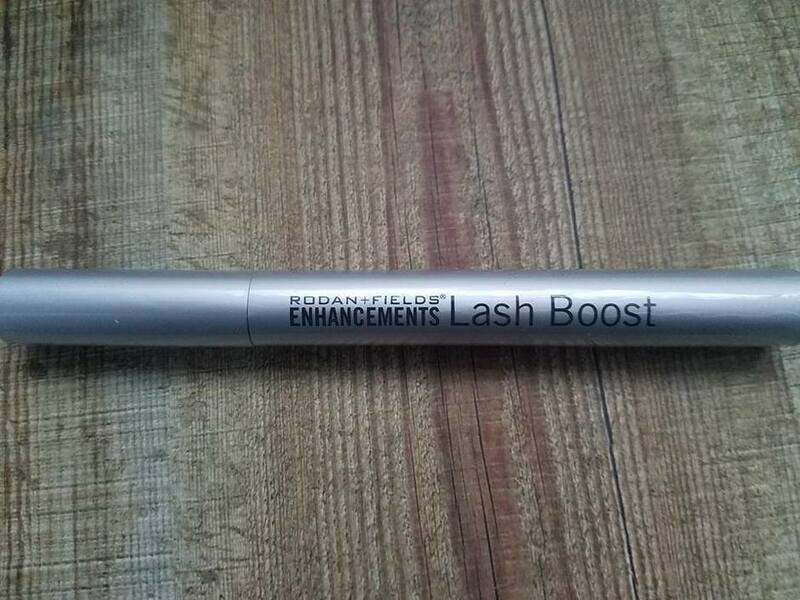 I am in LOVE with Lash Boost! It is pure heaven. My eyelashes were short and nothing to brag about. I always used several coats of mascara and a lash curler to make my lashes stand out. 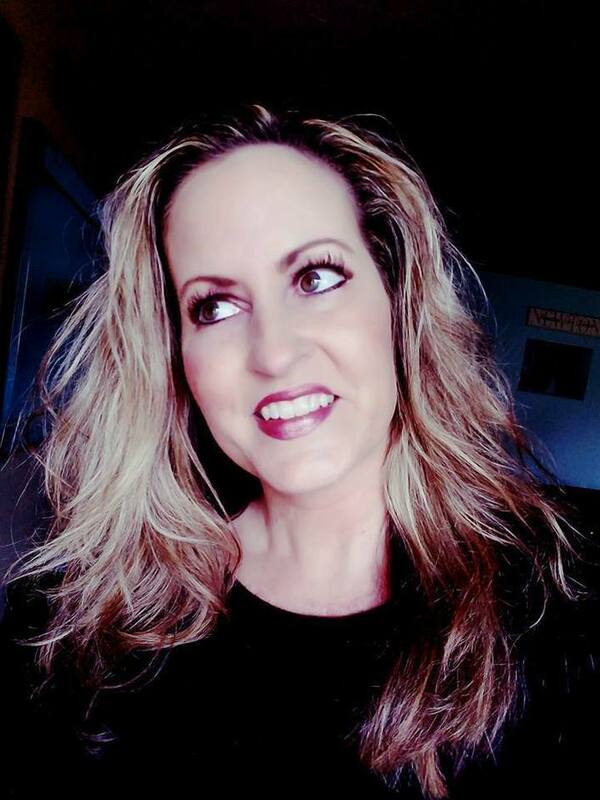 After using Rodan & Fields Lash Boost for about six weeks (every single night before going to bed, AFTER washing my face and removing all makeup.) I apply it along my upper and lower lash lines. My lashes have grown so much longer, thicker and darker. They almost reach my eyebrows! They are lush and beautiful. I get numerous compliments on them, and the compliments that mean the most are from my husband who usually never notices things like that. This is such a miracle! My lashes are so long that they curl. I even have to comb them and untangle them each day! Now I only need one coat of mascara and I am good to go! This is so much fun for me. Even when I am not wearing mascara, my eyelashes look perfect and beautiful. I also apply Lash Boost to my eyebrows a few times each week. I used to pluck my eyebrows and the hairs never quite grew back, but now they ARE back! I have my eyebrows back! This is one product that I never want to be without! This photo doesn't really do my lashes justice, but can you see how long they have become.